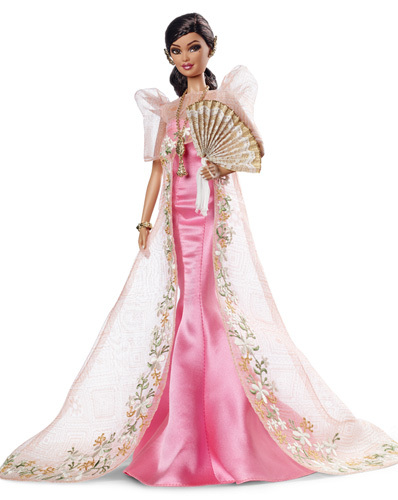 We Want This Filipina Barbie! Headlines, hot news, and conversation starters on February 27, 2015! 4 The first trailer of Frozen Fever is finally out! The short film—which will debut in theaters with Walt Disney Picture’s Cinderella—will be released in March 2015. Exciting! 5 #BarkadaGoals: Taylor Swift, Cara Delevingne, Karlie Kloss, and Ellie Goulding at the 2015 Brit Awards. Seriously, too much awesomeness in one picture!